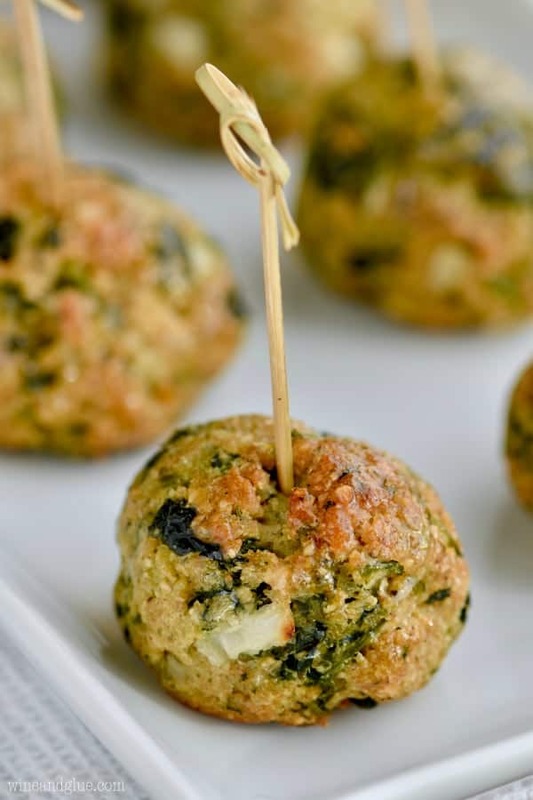 These Spinach Balls are the perfect appetizer! 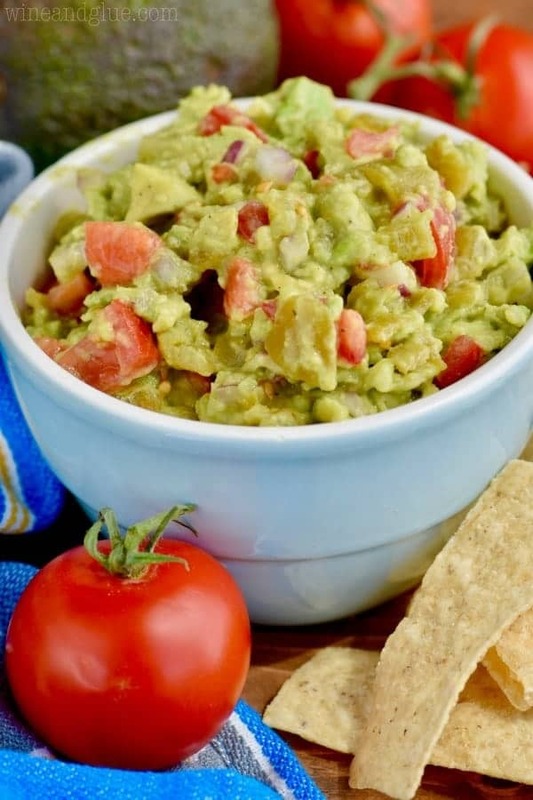 They are delicious, easy to make, and more healthy than your average appetizer. 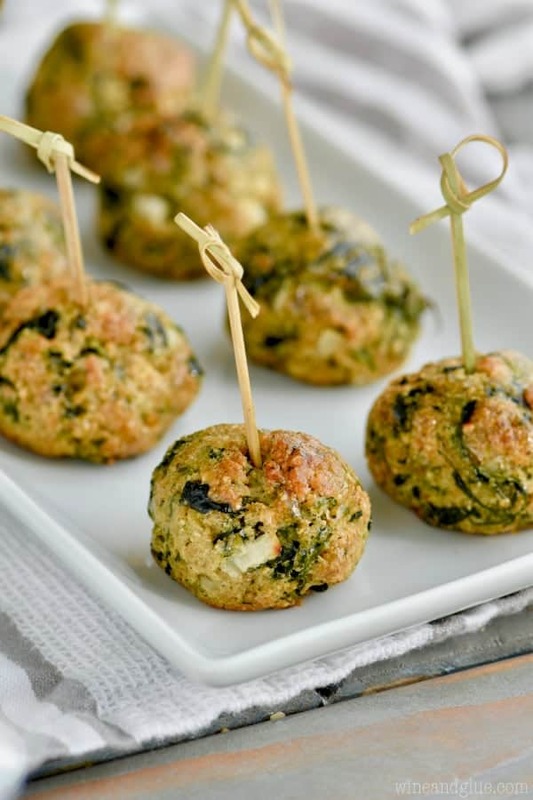 Baked instead of fried and full of spinach and amazing flavors, this spinach balls recipe is going to be your new go to! 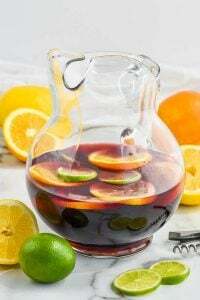 If you are looking for more recipes for your holiday party you will want to look at these cranberry brie bites and this cranberry pomegranate champagne cocktail. 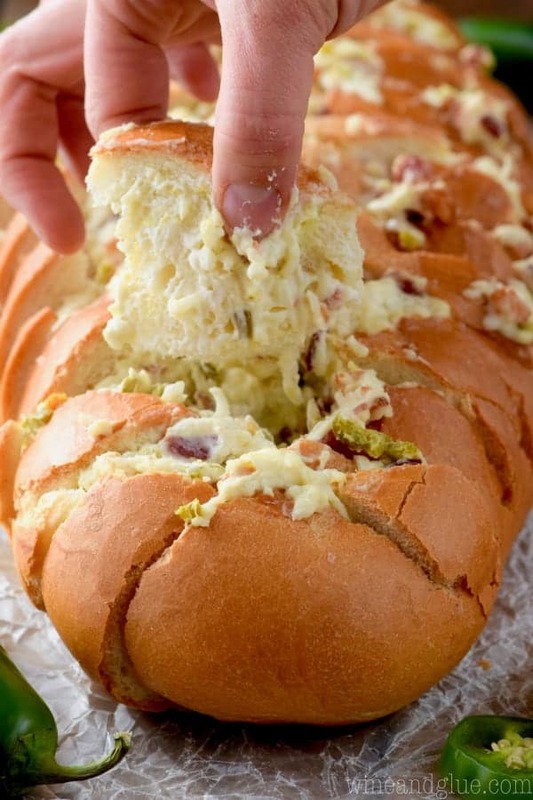 Your guess will also love this olive cheeseball! 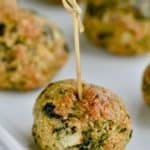 So this Spinach Balls recipe has kind of a funny story behind it. This is a recipe that came from my good friend’s mom. Like a second mom to me growing up, living just a few houses down. Anyway, this was a recipe that I’ve had at baby showers, and bridal showers, one of those recipe that you are like, “Oh, I’ll try this,” and then 80 spinach balls later you decide you are in love. 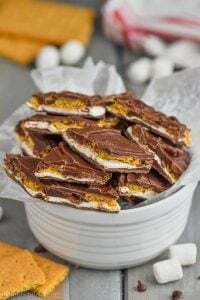 The other day I was thinking about this recipe and asked my friend if her mom was okay with me posting it on my blog. She told me she would ask and then a few minutes later I got this message about how her mom originally struggled to get the recipe from a friend. It was hard for her to get the recipe but she believes “recipes are for sharing!” so she’s happy to give it out. To anyone and everyone. I kind of believe that recipes are for sharing too. ???? So here’s the funny part. That’s so funny! Mom just did the same thing on Thanksgiving! She went on to say that one of the great things about this recipe is that you can totally forget ingredients and they still work – they’ve forgotten the cheese and the bread crumbs before ???? Sure, not quite as good, but still delicious. Guys, I ate like five butter-free spinach balls. As I mentioned, this recipe is really easy and you can totally forget ingredients and it will still work great. But don’t forget ingredients, guys. It tastes so much better when you make it the way you are supposed to. 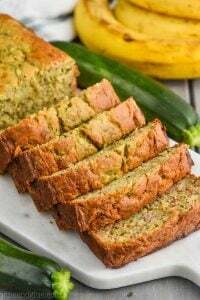 There are a few tips that help make this recipe turn out perfect. Make sure that when you thaw your frozen spinach you squeeze out all of the water. Be sure to dice your onions very small. 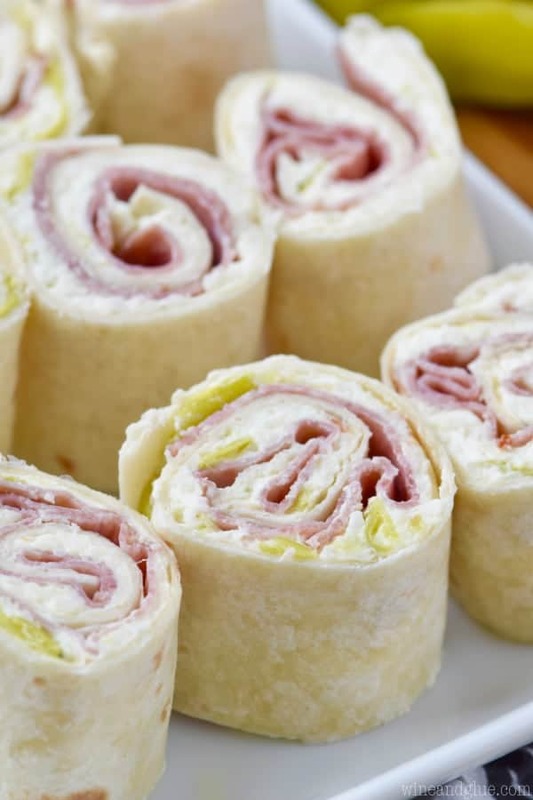 The first time I made this, I didn’t dice them small enough and it makes it difficult to roll them, plus, big chunks of onions. Using a cookie scoop helps make the balls more quickly and more uniform. The original recipe called for stuffing mix (not the cubed kind), but I found that hard to find, so I used bread crumbs instead. Feel free to sub the stuffing mix back in if you find it! 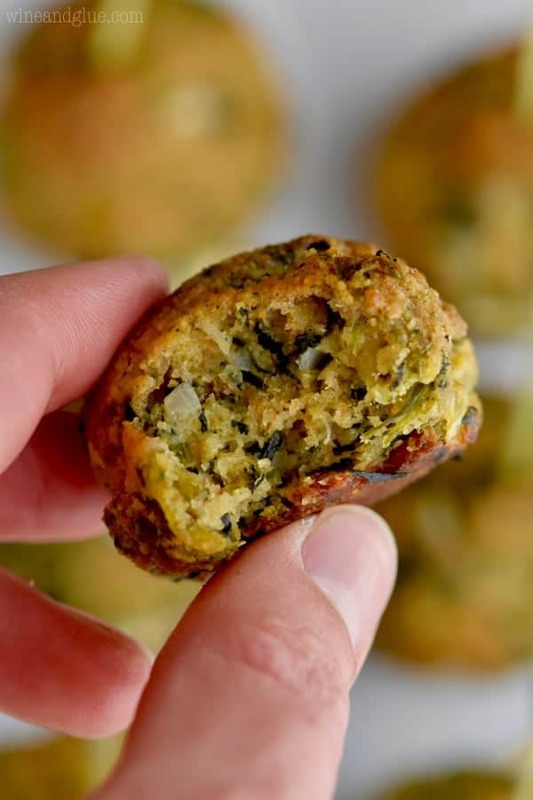 This recipe makes 24 spinach balls. The original was double that. So definitely make double if you are only having one other appetizer. Your guests will be so happy you did. If you are looking for other great recipes for a party, make sure to try this French Onion and Bacon Cheeseball (YUMMY! ), these Cream Cheese Stuffed Mushrooms, and of course you will want to know how to make the best cheeseboard! What size PKG of frozen spinach? 10 oz box? Yes, than you for bringing it to my attention! You said cut the onion very small. The recipe does not call for onion. Thank you so much for catching this! I love this idea! 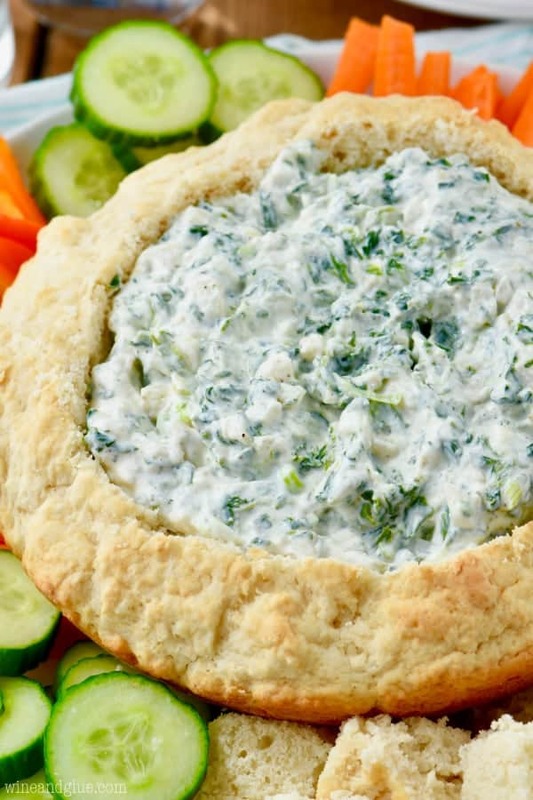 Great meatless appetizer! Do you think these could be made ahead and frozen and bake as needed? I do! I would flash freeze them (20 minutes in a single layer) and then move them to a sealed air tight container and freeze up to one month. Obviously if you are baking from frozen the time would need to be adjusted. Yes, but I would look up how much you would need to buy and saute in order to get the amount required for this recipe. Do these need to be served hot or is room temp ok? I want to bake and take to a party without needing to reheat or keep warm. Room temperature will be just fine! Do you think these would be good with pasta? I actually had someone comment on Facebook that they do that regularly! Great to see this recipe. I also got it from a friend’s daughter who answered the phone when her mother wasn’t home and who didn’t know her mother didn’t give out the recipe. Made it many times and loved it, but lost the recipe in one of our moves. Oh no! Yeah, I’ve heard lots of people talk about not being willing to give this recipe out. I would like a good dipping sauce for these. I have been making them for years but I use stove top stuffing mix. I definitely need to add a dip for these to my to make list! Should it be unsalted butter? 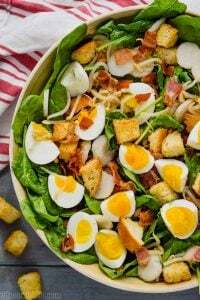 Can you use fresh spinach in this recipe? I haven’t tried fresh spinach in these, but I think it would work fine! You would just need to make sure that you really got out all of the moisture and you cooked down enough to get 10 ounces. That said, this is one of the most forgiving recipes I have on my blog. Let me know how it goes!